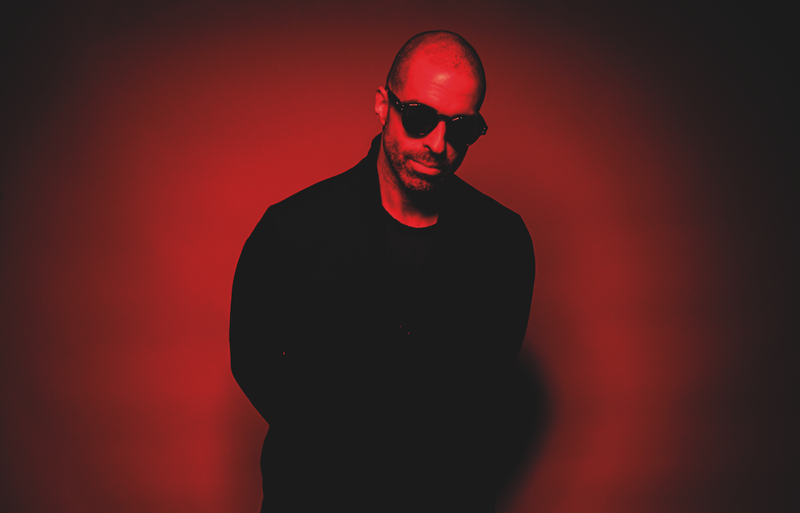 “You could mistake me as an older guy who is already past his best times,” says Chris Liebing, who is 50 in December. And he’s right: it would be easy to write the German off as another big room techno DJ who is simply going through the motions. But he is anything but. As well as constantly innovating in the DJ booth with a setup more befitting a teenage computer game obsessive, he’s also about to release the best album of his career, and it’s not one you would expect. 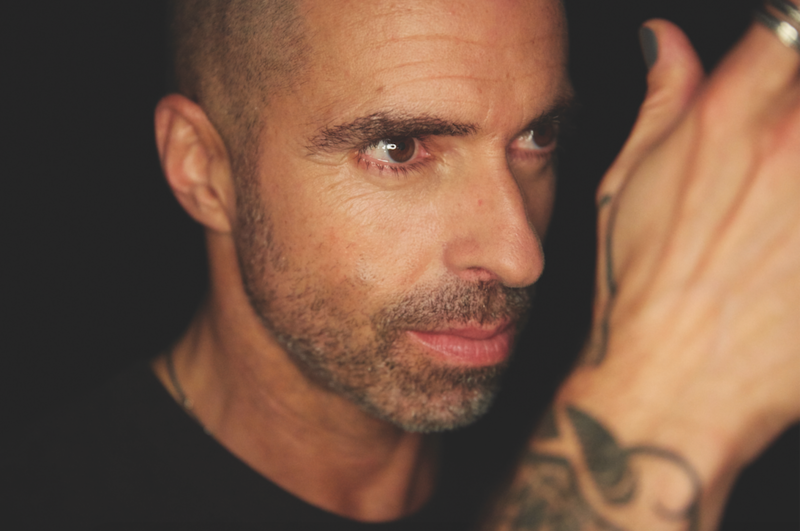 In fact, the British thinker’s interpretation of Eastern philosophy has not just informed much of Liebing’s life, but also his DJ sets — which are designed to make you lose yourself in the moment — and his latest and most thematic album, ‘Burn Slow’,which tackles plenty of deep issues in a minimalist style. A conversation with Liebing is natural and unhurried. You get the impression he’s always honest; someone willing to address his shortcomings and insecurities despite being one of techno’s major achievers. He’s also happy to give up as much time as you need to talk about whatever subject you bring up, from the challenges of being vegan when on the road (“I always have a bag of nuts that will save me”), to the "corruption” of religion, to meditation being “the most important thing we can do next to eating and breathing”. Such generosity is an increasingly rare thing for a DJ of his global renown, especially when in the middle of a 10-day holiday with two young daughters. “I want to be around the kids as much as I can,” he says, as one interrupts to ask for ice cream. 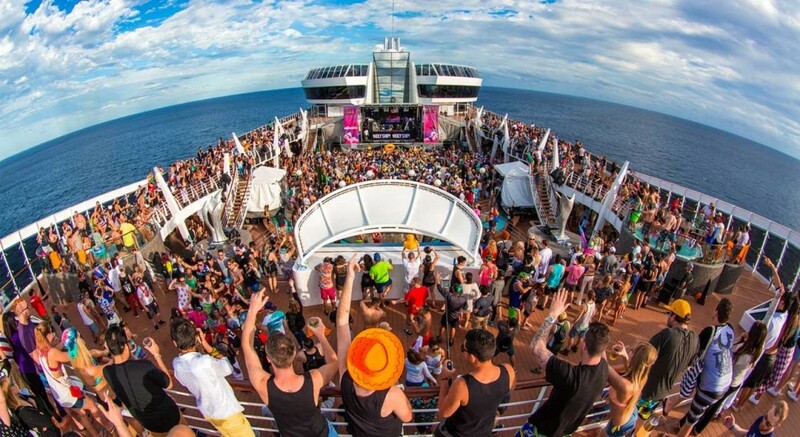 With DJ Mag’s approval, the wish is granted. “Deep down I’m quite a lazy person, so I need a lot of downtime,” he continues, rather unbelievably, given a career that’s taken him on endless trips round the world, included hundreds of regular radio shows dating back decades, and more than 500 producer, remixer and executive producer credits on Discogs. The German, who is 6ft tall, with chiselled looks and shaved head, very much has the textbook techno look. But he was never really a party animal, so didn’t have to change too much when his children came along. Back then he spent nights and days in his studio before picking the girls up from school and hanging with them until bedtime, only to return to the studio. Around 2010, though, he felt his own productions “were lacking something,” so he focused on producing the work of others for his own CLR label (which initially stood for Chris Liebing Recordings, until he changed it to Create Learn Realize in 2010). 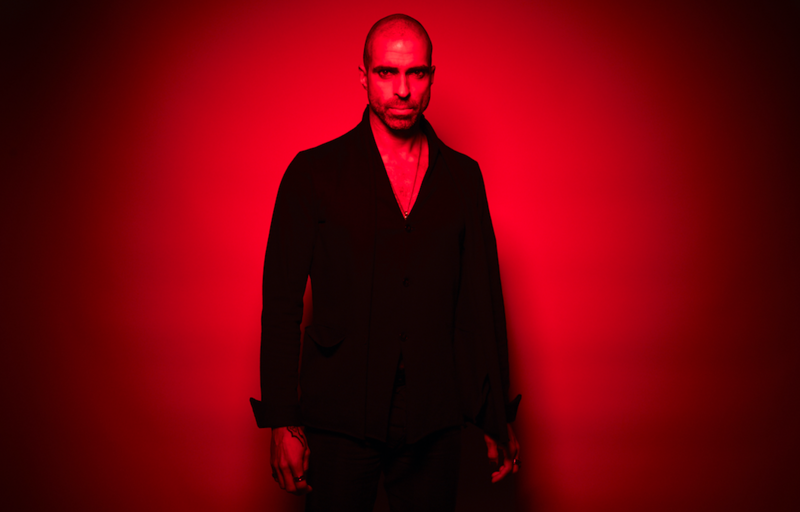 In taking an advisory, executive producer role that’s not so common in electronic music, Liebing, who is “really crazy about sound,“ worked on albums by Monoloc and Drumcell, “just to help make it sound right, tell the artist to leave out a bit of this and bit of that”. At the same time, he was mixing around 80 to 90% of all the releases on the label, and although he had a desire to make another album, he reckons he lacked the abilities to make one sound the way he wanted it to. Because there was always “an easy excuse” (putting energy into the label, DJing, and producing other people's music), he didn’t make his own tracks again until 2015. The thing that “changed everything” was finding the right co-producer and plucking up the courage to ask Ralf Hildenbeutel if he would be that guy. Ralf is someone Chris has known 25 years; someone who was a key part of the long-since defunct Eye Q family, someone who made plenty of the records that first got Chris into techno, and someone who produced plenty of Sven Väth’s earliest tunes. He was a perfect fit. The always-deep tracks range from looming apocalyptic landscapes filled with a sense of dread, to more optimistic broken beat techno via pulsing emotional meditations. The whole thing broods with a spacious heaviness. It’s serious and inward looking, and littered with vocal appearances that add paranoia to the tracks. Rather than being a depressive listen, though, ‘Burn Slow’feels comforting: a sense of melancholic beauty and reassurance somehow emerges from the gloom. Mute is an impeccable stylistic hook up, as is the vocal appearance from Gary Numan: along with the fact ‘BurnSlow’ was co-produced with Hildenbeutel, these are perfectly poetic ties to Liebing’s personal musical history. It’s on the unsettlingly eerie ‘Polished Chrome (The Friend Pt. 1)’ that Numan delivers a voice-in-your-head style spoken word vocal — written by Liebing — about the appearance of a chrome figure from a different reality. Elsewhere, Mute artist Polly Scattergood whispers about a combination of depression and a holiday where she got so sick she was having hallucinations, and opening track ‘So Then’ features a transcript of Alan Watts delivered by Cold Cave. 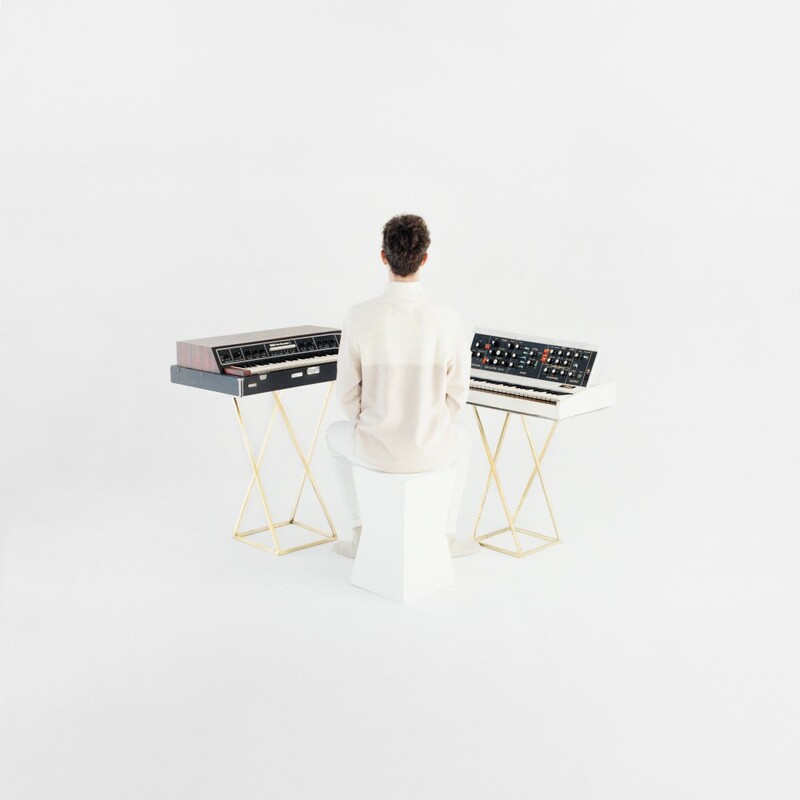 By transferring this ‘live in the moment’ thinking to his music making process, Chris has made his most instinctive album yet: it’s the result of sessions where he wasn’t planning on making certain sounds, hitting certain tempos or writing for the dancefloor. Instead, he was turning up, seeing which synths sounded right or caught his eye in that moment, and running with them. “Artists like to say they do their own thing and aren’t influenced by anything, but I was influenced by minimal. 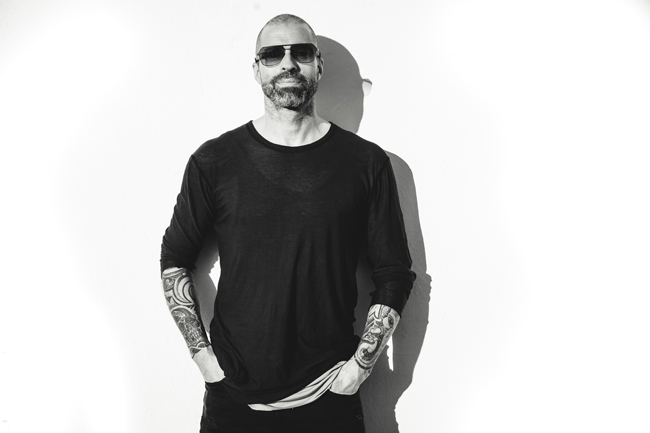 It was really interesting"
Liebing has often said he is a late bloomer, and it’s certainly fair to say this, his third studio album, is his best yet. He admits his first, 2003’s ‘Evolution’, was “musically OK,” but that he did something in the digital processing stages that ruined most of it, and says that his 2005 collaborative album with Speedy J was better, “but only because of Speedy J’s involvement”. Still, he’s come a long way since being known as something of a commercial DJ in his hometown of Gießen, just outside Frankfurt, where the likes of Johannes Heil and Heiko Laux also made a name for themselves. Back then he played a Thursday night party on one deck, dropping tunes by Phil Collins, Snap and The SOS Band, while also being expected to pull the pints, all for one Deutsche Mark an hour less than the actual barman. The venue even had a sign on the wall saying ‘No Techno in This Club’, as the owners didn’t like what the sound had become. Visiting his local record shop, he increasingly fell in love with techno but was too shy to buy it for fear of being ribbed by those who had been into it since day one, so asked the store owner to snaffle the best bits away for him to buy outside any judgemental glares. Eventually wanting to play techno in clubs, but knowing he wouldn’t get booked because of his reputation, he decided to open his own place aged just 23. The Spin Club was good musically, but a shambles financially. Chris was actually enrolled on an economics course at University at the time, but was soon kicked out for not attending. 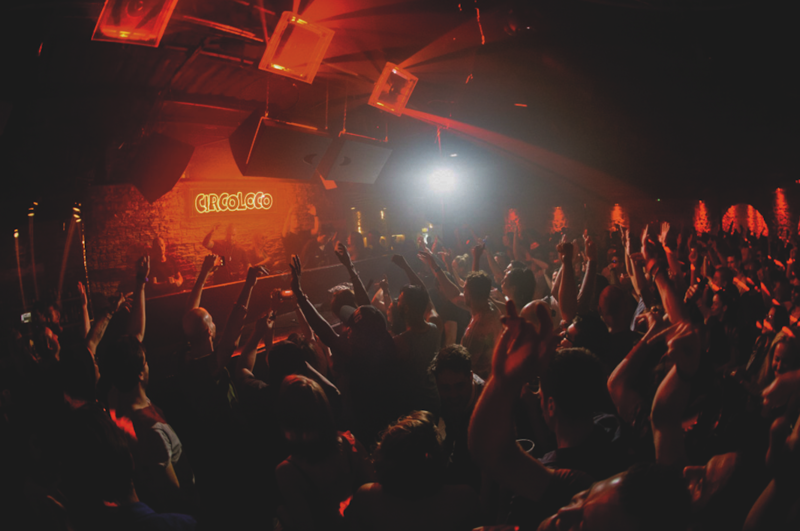 After 18 months, the club was in 50,000 Deutsche Marks of debt, and had to close. By then he’d struck up friendships and started to play locally, and was also offered a job (ironically, a finance role) in the offices of influential Frankfurt techno label Eye Q. From there he was asked to fill in a few times at the city’s legendary Omen Club, where Sven Väth had already made himself famous, and his career took off. As such, his sounds got a little more stripped back, and he entered a new phase that saw him surge in popularity once more. His CLR label was also going from strength to strength, and from 2009 to a 315th episode in 2015, he ran a weekly podcast that featured notable guests like Depeche Mode’s Martin Gore. “I haven’t spoken one straight sentence with Martin in my life, and I’ve met him four of five times,” laughs Chris of someone he holds in such great reverence that he still gets nervous in his presence. 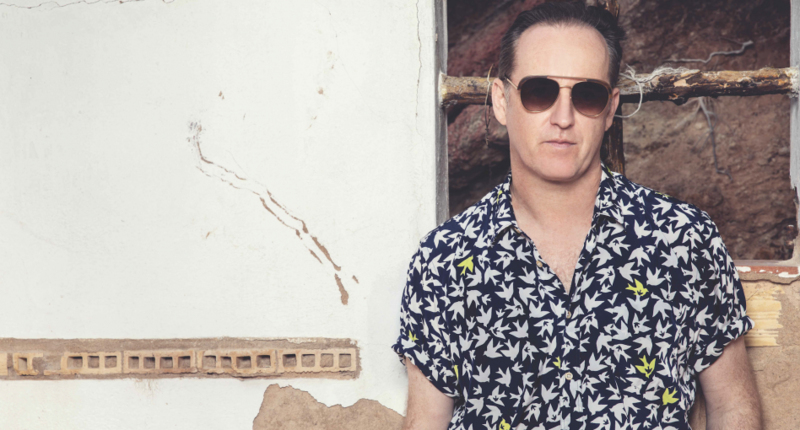 Nowadays, still based in Frankfurt, mainly for the sake of his children, he happily spends the spare time he has with music peers such as Dubfire and Adam Beyer, “talking about private stuff, relationships, and obviously a lot of food with Dubfire”. He says he never gets bored of hearing or talking about kick drums, but he also loves sports, particularly skiing, and “drives management mad” by taking four or five trips away each winter to do back country skiing whenever he can. If music hadn’t worked out, he might well have become a professional sports person, having spent a while earning money as a tennis coach in his younger years. “I also think I would have made a good race or rally car driver,” he says. Next to changes in the way he thinks and produces, seven years ago, Liebing became a vegan. He was already a vegetarian on account of being against the ways animals are transported, but then decided to take it a step further. He’s quick to point out that he never pushes his choice on others, but reckons the reason many vegans “are so annoying” is because “when you experience something so great, you want to tell everyone”. For him, the biggest change was no longer getting sick every other month, after he cut dairy from his diet. “I need less sleep and have more energy than I did since my 20s,” he says. The upshot is that, despite getting ever closer to 50, he has already planned to start work on his next album come October. After stylistically diverse remixes of Goldfrapp and Chris Carter from Throbbing Gristle, he is happy to have rid himself of “the limitations I set to only make music for the dancefloor,” and reckons he has more desire in him than ever, before qualifying that with something fans will be keen to hear. The album cover for ‘Burn Slow’is a painting called Paradise Landscape With The Creation Of The Animalsby 17th century Flemish artist Jan Brueghel the Younger. Theonly modification to it is the addition of two hands. “One is God’s, the other is man’s,” says Liebing, who further explains the thinking behind it.